Blakes Hotel in Central London is celebrating its 40th anniversary this year. 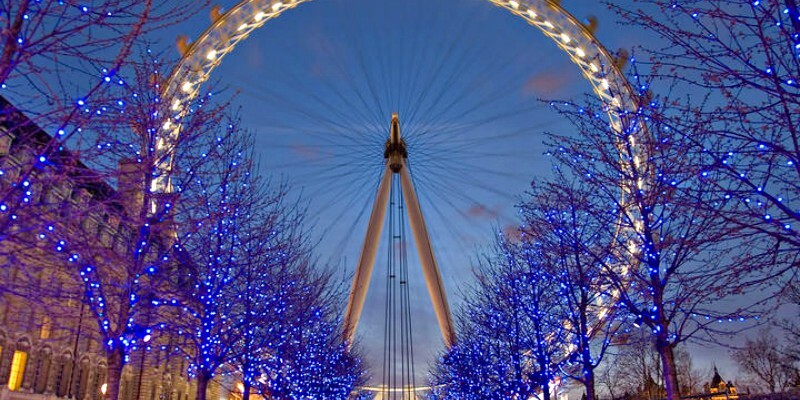 London is at its most romantic at Christmas. Frosty mornings…the buzz of festive excitement on the streets…the magic of the city lit up in joyous celebration at night… it’s impossible not to fall in love with London at this time of year. 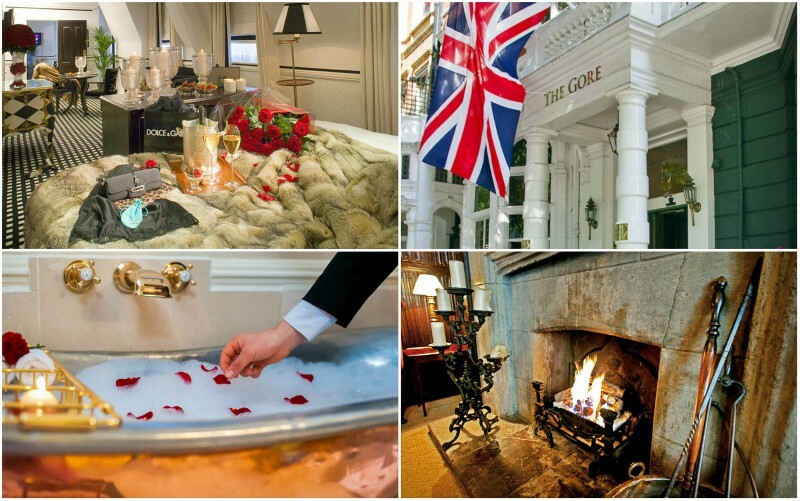 Spring is the perfect season to take a romantic hotel break in London. And whether it’s your first time visiting the capital or you’ve lived in London all your life...the glamour and famous sights never fail to create a buzz of excitement.